The MS in Marriage, Couple, and Family Counseling program at Walden University is designed to provide students with all the educational competencies and skill development as entry-level professional counselors who specialize in preventing and remediating conflicts or crises in and fostering the development of individuals, marriages, couples, and families and to provide students with the advantage of quality distance education and training. With an emphasis on systems theory and evidence-based practice, the program trains individuals to work in a culturally and contextually appropriate way in a variety of settings, including community agencies, county and state agencies, hospitals, and private practice, and to provide consultation to businesses and agencies. 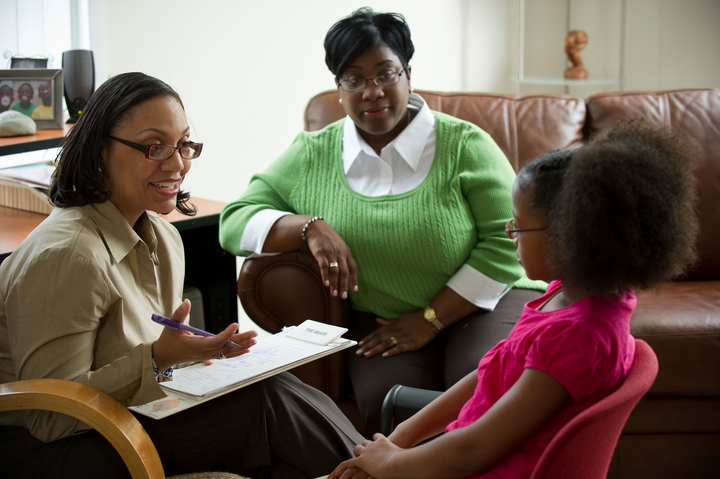 Evaluate therapeutic models appropriate to marriage, couple, and family counseling. Develop systems-based treatment strategies for addressing the needs of couples and families. Evaluate the impact of complex life-based factors (e.g., crisis and trauma, addiction, interpersonal violence, employment) on marriages, couples, and families. Identify prevention-based strategies that foster family wellness. The MS in Marriage, Couple, and Family Counseling consists of core coursework; two pre-practica, which include a 4-day face-to-face experience; a practicum; and an internship. Core courses must be taken in the order presented. Additional courses may be taken at the end of the program of study to provide breadth and depth of learning. The Walden University Master of Science in Marriage, Couple, and Family Counseling (MCFC) program is designed to prepare graduates to practice as a licensed professional counselor (LPC) or licensed mental health counselor (LMHC) in many states. However, each state board responsible for the regulation of mental health counseling has its own requirements for licensure including appropriate accreditation of academic programs. Walden MCFC graduates may apply for licensure as a professional counselor, such as the LPC or LMHC, in many states. However, each state issues its own credential for an individual to be permitted to practice as a licensed professional counselor or mental health counselor in that state. While Walden enrollment advisors can provide general information relating to the state-by-state educational requirements for mental health or professional counseling licensure or certification, it remains the student’s responsibility to understand, evaluate, and comply with all requirements relating to field education experiences, licensing or certification, authorization, or endorsement for the state in which she or he resides. Walden makes no representations or guarantee that completion of its coursework or programs will permit an individual to obtain state licensure, certification, authorization, endorsement, or other state credential. Licensure eligibility determinations are ultimately determined by the appropriate state board that issues the credential to practice. Walden is committed to providing the information you need to make an informed decision about where you pursue your education. Click here to find detailed information for the MS in Marriage, Couple, and Family Counseling program relating to the types of occupations this program may lead to, completion rate, program costs, and median loan debt of students who have graduated from this program.